These are past classes that have been offered at the Perfect 5th. MUSIC FOR LITTLE MOZARTS is a piano class for 4-6 year olds. Join Mozart Mouse and Beethoven Bear on a Musical Adventure. In MFLM we play the piano, dance, sing and just have fun with music! This will be a hands-on class where each student – on any instrument comes prepared with a piece, and each piece will contain a section where the student can improvise. This four week class is going to be a blast! We will learn the chords, riffs. rock licks,and songs from legendary artists such as LED Zepellin, The Beatles, AC/DC,Jim Hendrix, Santana,Eric Clapton, Green Day, Rush, Pink Floyd, ZZTop and much more!! The 4th class we will have a rock jam session!! 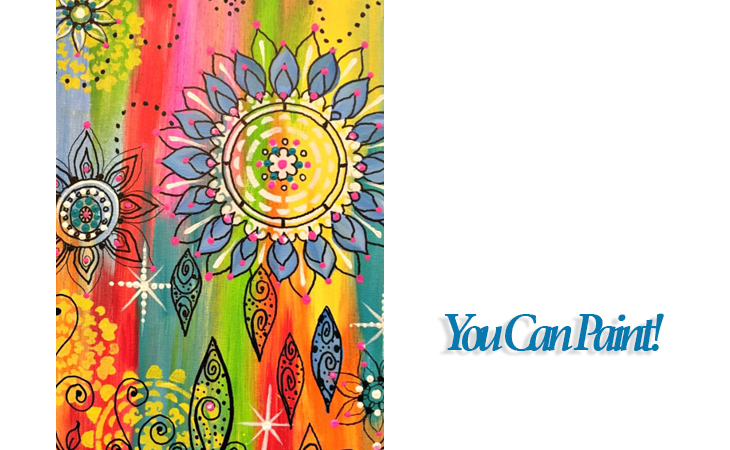 Reenergize and rejuvenate the most important part of the acting experience: You. Discover the power of staying present in the work through the power of listening. Reclaim confidence and drive when facing those tough auditions or scenes. Rekindle your passion and love for acting in a fresh, new way. Change your acting. Change your life. Sign up for this free workshop to meet P5's new acting teacher and see if his upcoming summer sessions or private coaching sessions might be for you! In this comprehensive workshop, we will go through the process and set up of both live and in house recording. We will learn how to mix in both settings, how to record and basically how it is put together!! 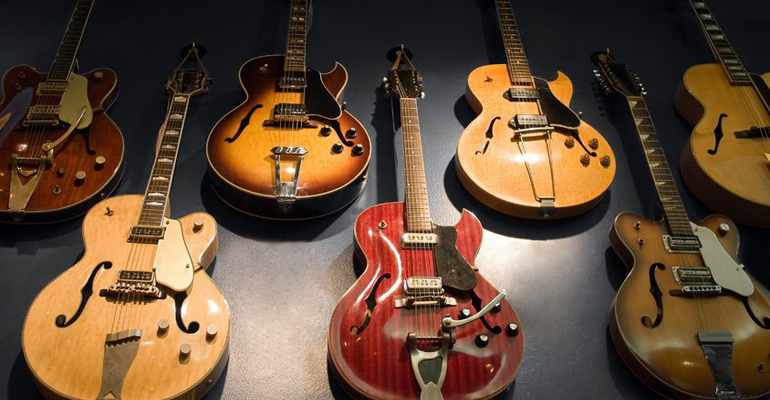 We will learn everything from a wide variety of chords, rock n blues scales, riffs, rhythms, licks and apply the concepts too poplar rock and blues tunes. 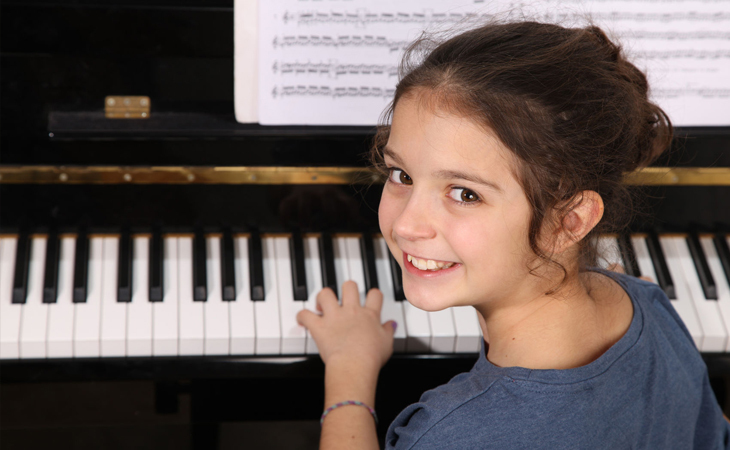 Come explore the basics and beyond of piano playing in this fun, dynamic class designed for 7-12 year old beginners. 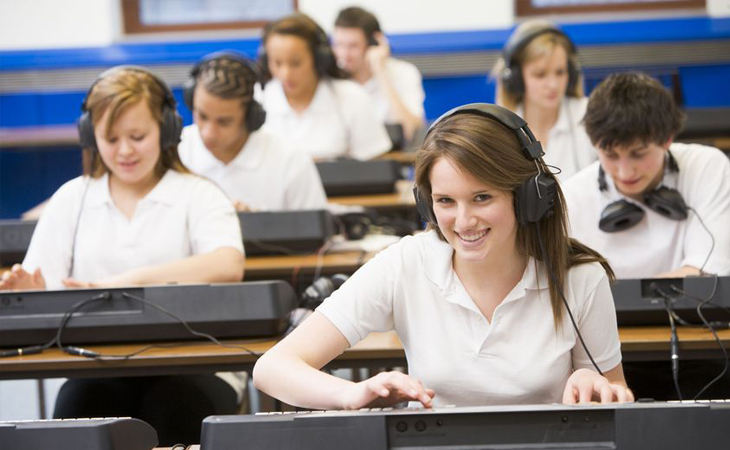 In addition to basic keyboard technic and score reading skills, musical games, improvisation, and ensemble playing will keep students on their toes and hungry for more! An informal recital will conclude this six-week session giving students the opportunity to perform solos or duets with classmates, including their own compositions! Designed for teens and adults, this class is for first-timers and those wishing to brush up on their rusty piano skills. 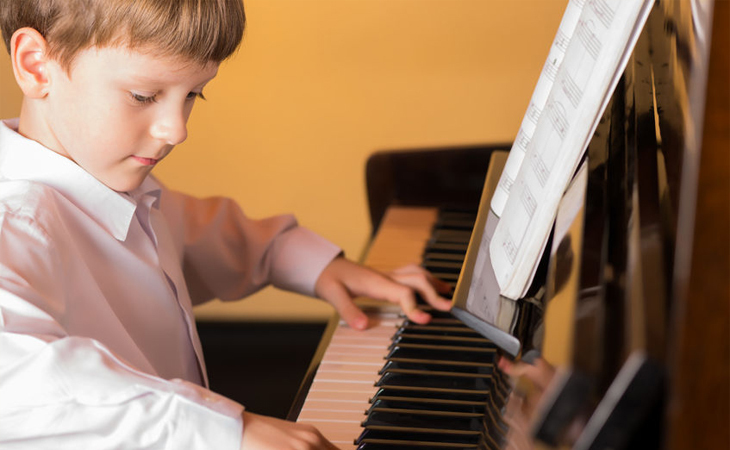 A flexible curriculum will develop or restore a confident foundation in score reading, technic, improvisation and more! Various musical styles will be explored including classical, folk, jazz, popular, sacred, and modern music. For kids and teens ages 7-15, this free guitar workshop you will learn the basics of the guitar from chords, basic strumming patterns and note reading!! Bring your music and we will help you with auditioning! We can also help you choose a song or two that's best for you. 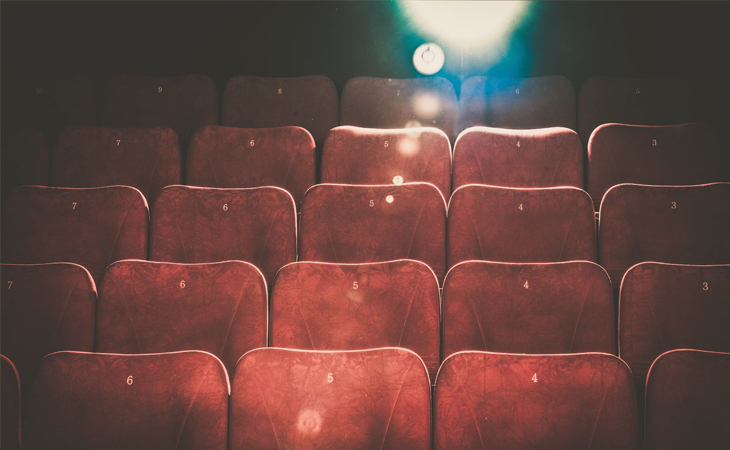 Practice NOW and you’ll be ready to ace your next audition. For adults (16+), this free guitar workshop you will learn the basics of the guitar from chords, basic strumming patterns and note reading!! This is a creative writing class for songwriters who want to add depth to their lyrics. We will explore rhyme schemes, song structure, tips for writers block, and tools for enriching the imagery of your words. This class can help you re-write and hone lyrics you already have, or teach you how to get started from scratch! 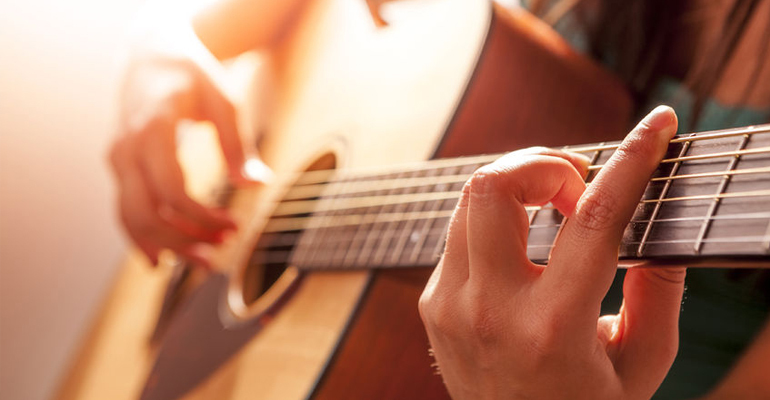 Guitar Club is an ongoing group class without a formalized curriculum instead customizing the lessons and activities for the club members that show up each class. Led by Justin Clauser, the Guitar Club offers quality instruction by learning songs in various styles, technique, music theory, improvisation, sight reading, learning to play as an ensemble, home recording, songwriting, and anything else the group can imagine. Students will take their playing to another level and bond with musicians that share their interests. Special performing opportunities will be offered to Guitar Club members and best of all it requires no commitment. Just show up and jump into any class. All ages welcome and no experience needed. Feel free to bring refreshments. 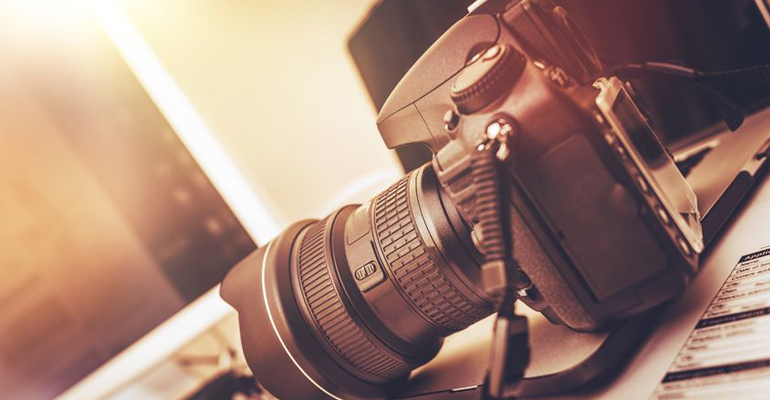 Learn basic photography and editing skills while using a digital camera and Adobe Photoshop on a laptop in a free trial format. 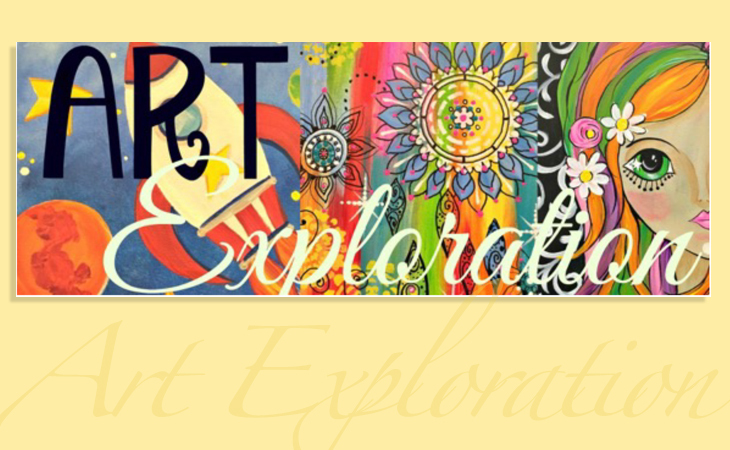 A 6 week curriculum geared to introduce multiple artistic outlets.